Ilya Figler is professional chess coach who has been teaching for the past 17 years at Ethical Cultural Fieldston School and 13 years at Hunter College, as well as recently at the Montessori School and Columbia University. Ilya has worked with a wide range of students, including a pioneering program for kindergarteners. For 15-16 half hour sessions, every of 4 kindergarten groups study chess rules effectively. Approximately 90% of students now know how pieces moving and can compare their values. Psychologists find this early introduction of basic chess strategy, when continued through the first grade find it stimulating for young minds. Ilya also worked with NYChesskids, where he oversaw the instruction of over 150 children for a summer enrichment program. 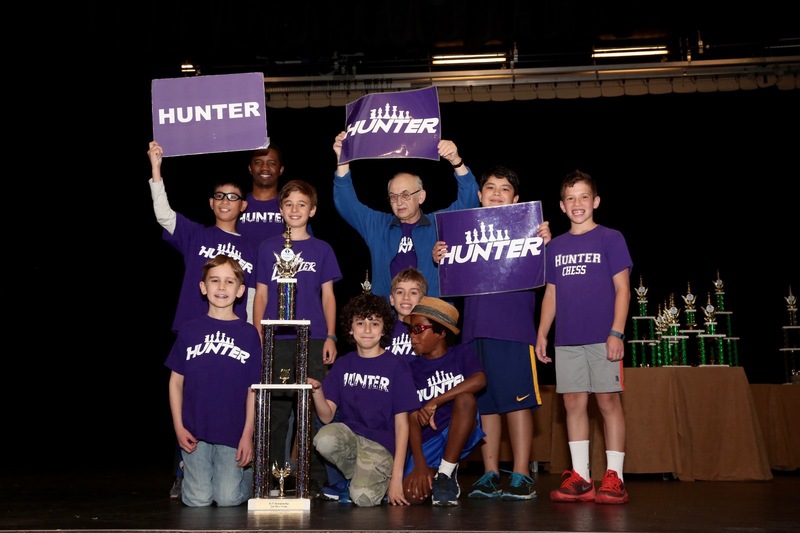 This continued with tournaments organized by Hunter, PS6, PS116, NEST and Avenues schools, where between 100-200 budding chess masters played across different strength levels. To learn more, contact Daniel Schneider at dan@flobel.org.